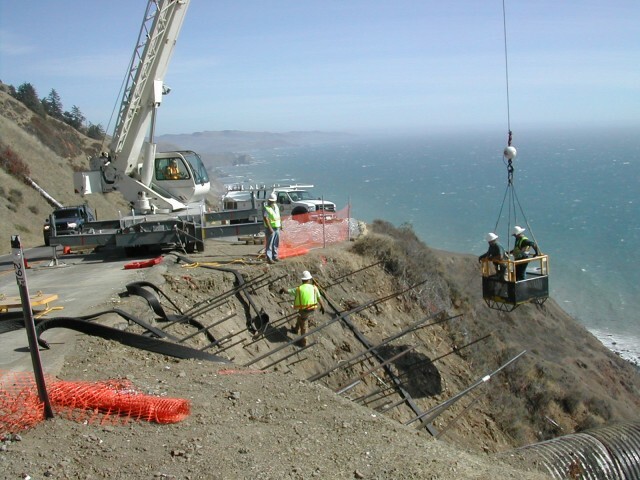 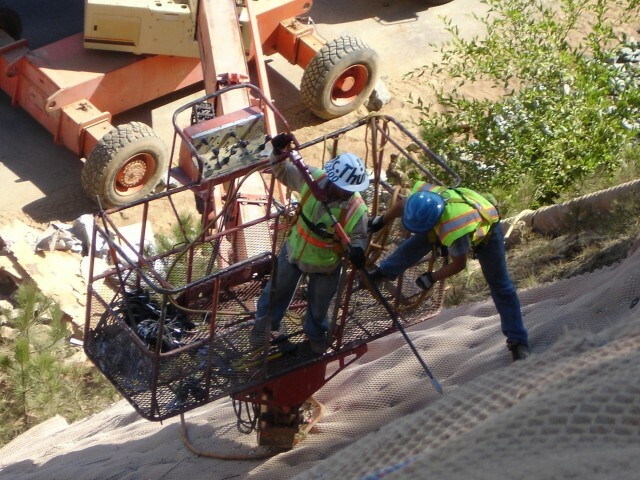 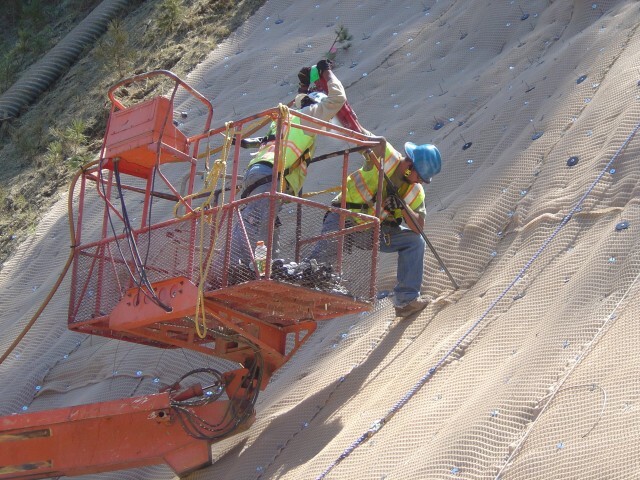 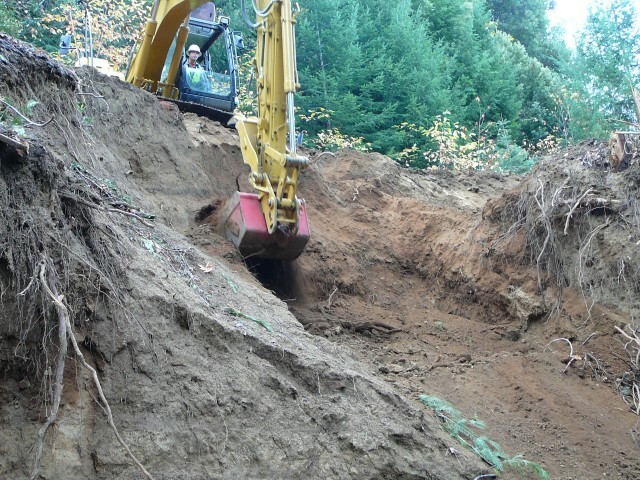 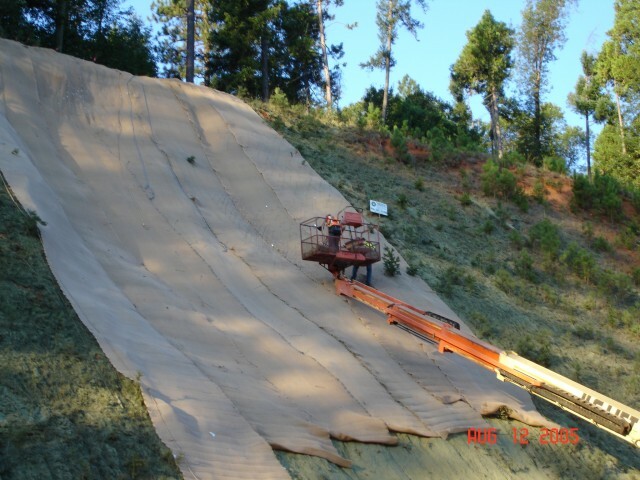 Thunder Mountain’s resume includes the design and installation of specialized slope & slide repair methodology. 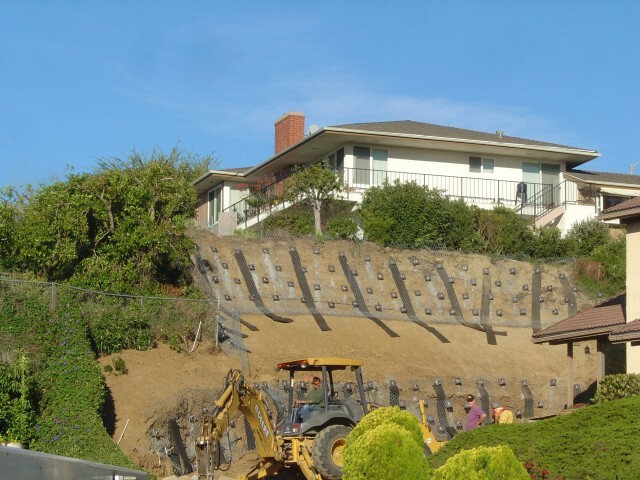 Examples are percussion driven anchors, soil nails, gravity systems, gabions, and structural repair with compacted lifts. 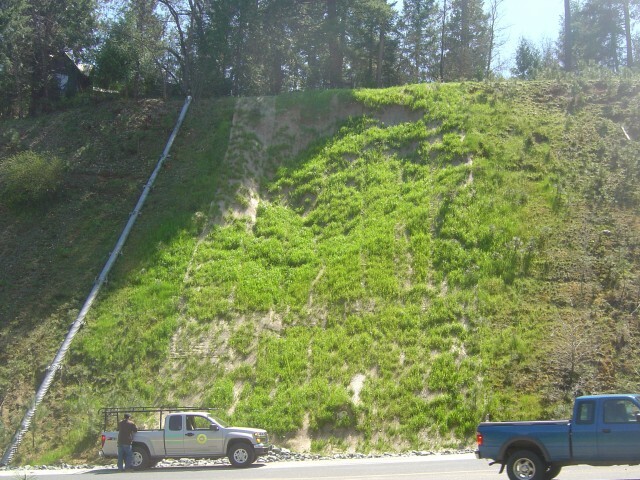 Improper drainage or soil saturation is often the real culprit behind failed or unstable slopes. 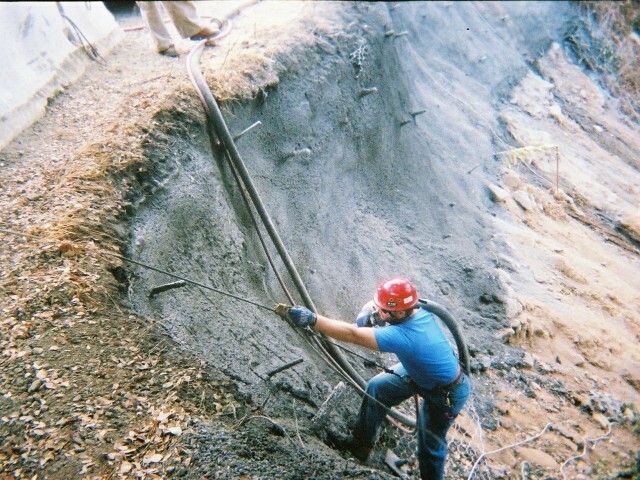 Thunder Mountain can often identify the problem and recommend improvements before more expensive repairs are necessary. 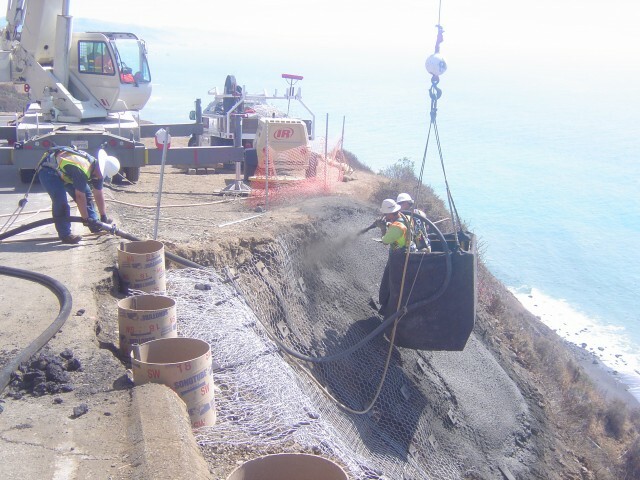 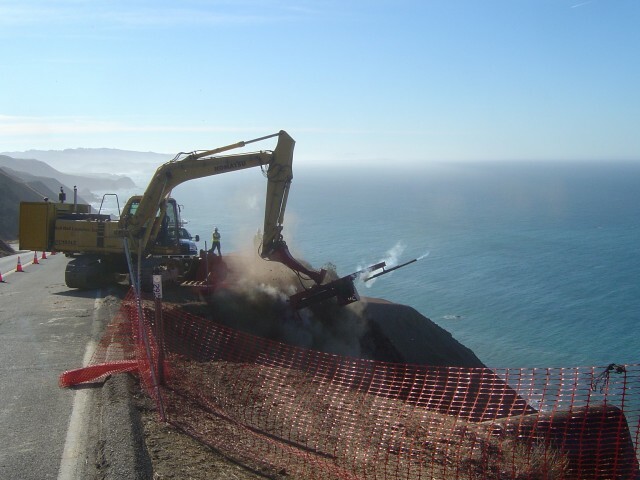 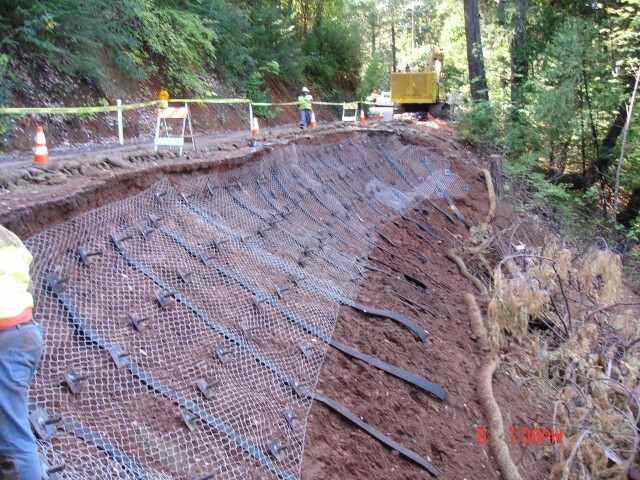 Effective surface erosion protection goes hand in hand with structural repairs. 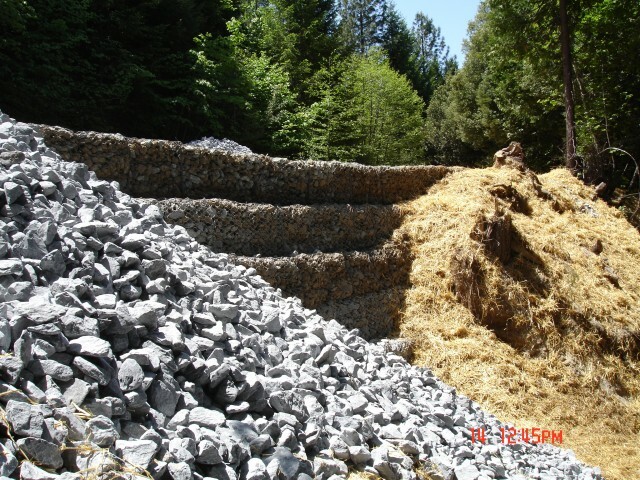 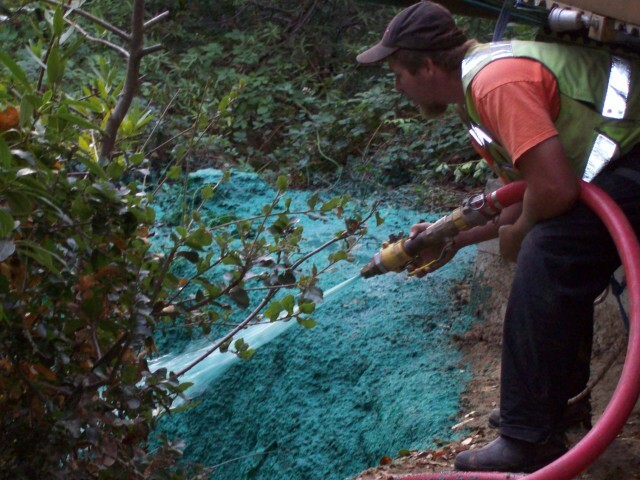 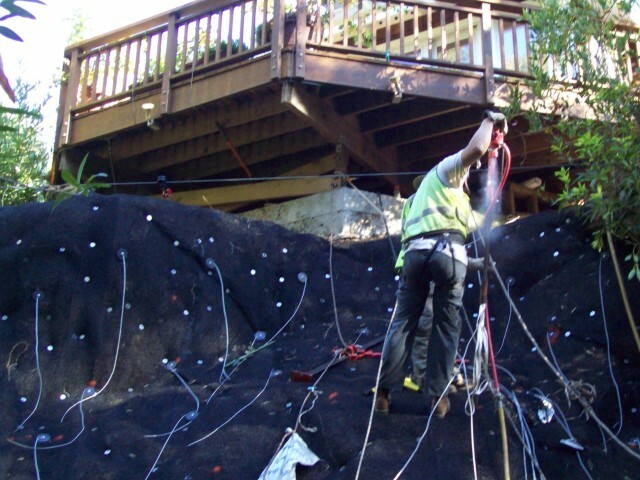 Thunder Mountain works with TRMs (Turf Reinforcement Mats), BFM (Bonded Fiber Matrix), RSP (Rock Slope Protection), and Cellular Confinement to provide custom solutions for specific sites.